Alpha Cleaning Products has worked with the industrial cleaning industry for many years and we already understand the process of how it works. We know what types of equipment is needed to save time and money for all kinds of worksites. We provide heavy duty commercial cleaning equipment that makes cleaning a lot simpler and can get rid of dust and waste easily. 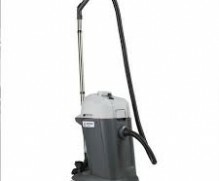 If you’re looking for an industrial vacuum that has the durability, performance and power for your needs, then you have come to the right place..
We offer wet and dry types of vacuum cleaners today that is perfect for industrial and commercial use. These products are available in various sizes to meet your needs. They can be moved easily so you won’t have to worry about transporting them from one place to another. Our vacuums are also easily stored with nozzle parking feature and have a range of accessories available to make their use much simpler and more efficient. When it comes to selling accessories for your vacuum, Alpha Cleaning Products is among the best in Australia right now. 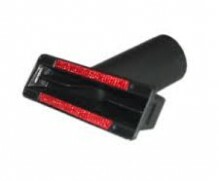 You can browse a range of accessories that are intended to give you more options for your vacuum cleaners today. 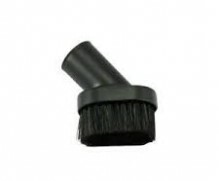 There is the dusting brush that is compatible with the Pacvac 700 series and other 32mm branded vacuums if you’re looking to dust surfaces in your area. 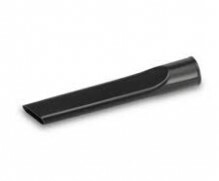 A crevice attachment can also be bought to make it easier to clean hard-to-reach places such as with corners. We also offer toggle latches and hose clip rings for backpack and canister vacuums today. Alpha Cleaning Products can provide you with the commercial cleaning equipment that you need right now. If you want to know more, why don’t you visit our website and see for yourself what kind of products we have to offer.